Kearney Area Children’s Museum is looking for team members that understand how to create a great place for children and families to use their imagination in the most important work of childhood: PLAY! Thank you for your interest in the Museum. New employment opportunities are posted as they occur and volunteer opportunities are always available. Volunteers must be at least 13 years and older. We accept UNK Work Study applicants! 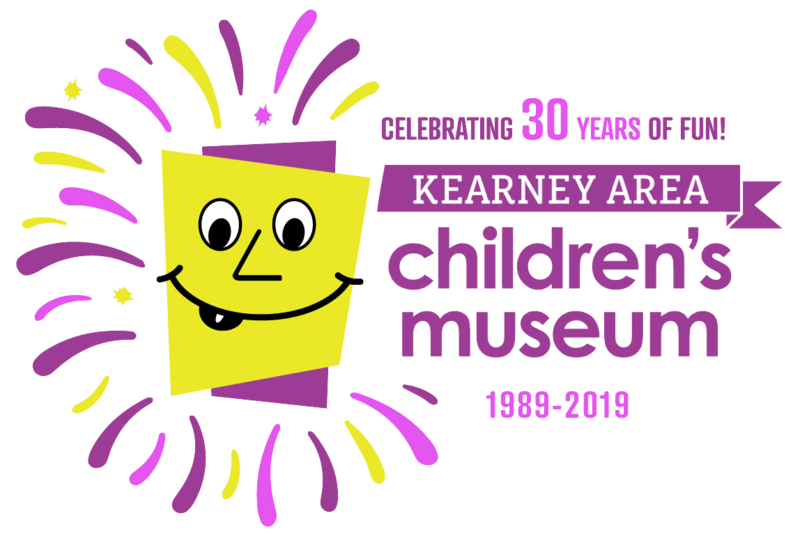 Apply online to work/volunteer at the Kearney Area Children’s Museum or print the Application and mail it in! All applicants must be willing to submit to a background check.